Very good location in town on Highway 3A. 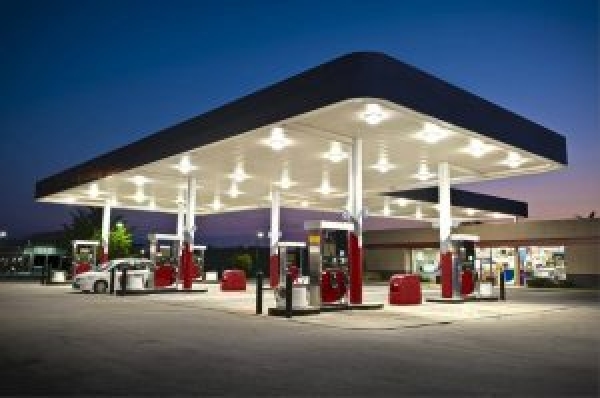 Fully renovated national franchise gas station in southern BC town close to US border. Very good revenue. High volume sales 4 million litres, store sales approximately 700k.